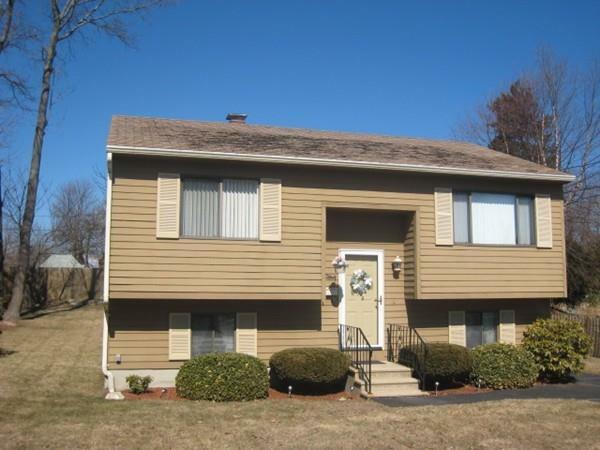 East Gloucester under $400, 000!! Rare opportunity to buy a home in wonderful East Gloucester location near elementary school, Rocky Neck, Swinson playground, and short drive to Niles and Good Harbor Beaches! 1984 Split entry offers 4 Rooms, 2 BR, and 1 full bath but with full unfinished basement space you could add another BR, familyroom, and full or half bath when you could afford to expand your living space. Exterior has been well maintained and has nicely landscaped yard and large deck along with 3 car paved parking! All appliances remain. Full bath offers vaulted ceiling and skylight.